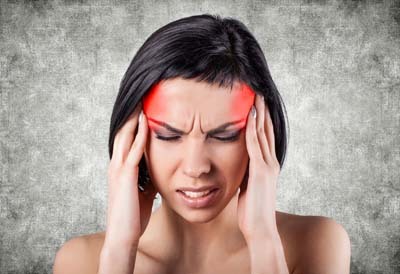 There are several types of headache migraine each with different causes. Many people will self-diagnose their headaches as “Migraine.” Not all headaches are infact migraines. It is interesting to note that statistically a large proportion of headaches are caused in fact by upper neck changes. A Chiropractor is specifically trained to assess, diagnose and treat headaches and migraines. Differentiating between Headache Migraine and other cervical pains is important. It is important for individuals to realize that a particular type of headache has specific symptoms, timing, and pain patterns associated with them. For this reason, proper evaluation and diagnosis should be left to your Doctor.